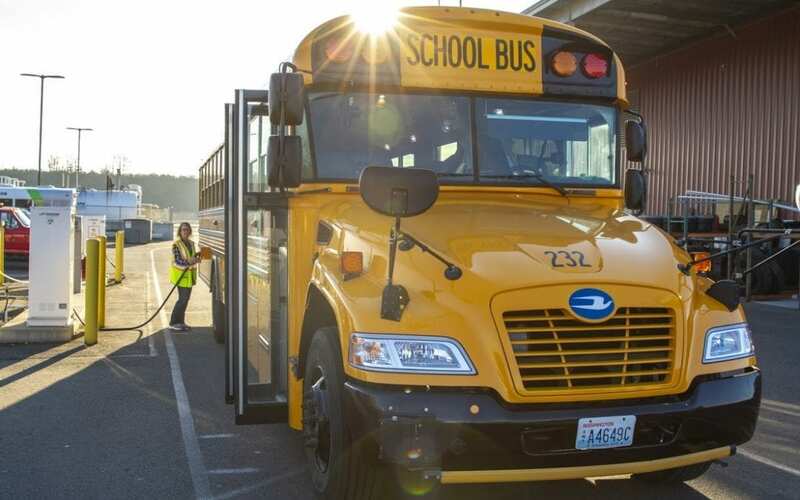 “Bethel School District is the first school district to receive school buses that meet the absolute lowest optional NOx level on the market,” adds Stutheit. “We’ve lowered the carbon footprint of our school bus fleet with propane school buses and will continue our commitment to the community with these new buses.”The district has also grown its propane fueling infrastructure along with its fleet. It started with bobtail refueling while a new transportation center was being built. The district then installed a fueling station with three 1,000-gallon tanks and two dispensers. Those tanks will be replaced this spring with a single 4,000-gallon tank, with room to add an additional tank when needed. “The district’s drivers like them because they’re quiet and don’t have the exhaust of diesel buses. The district likes them because of the efficiency and the low cost of repairs of the engine,” says Stutheit. See the full post here.